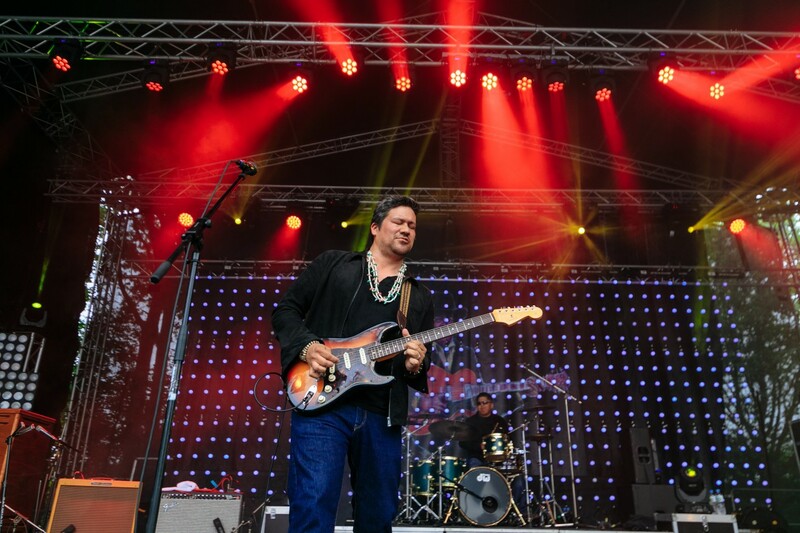 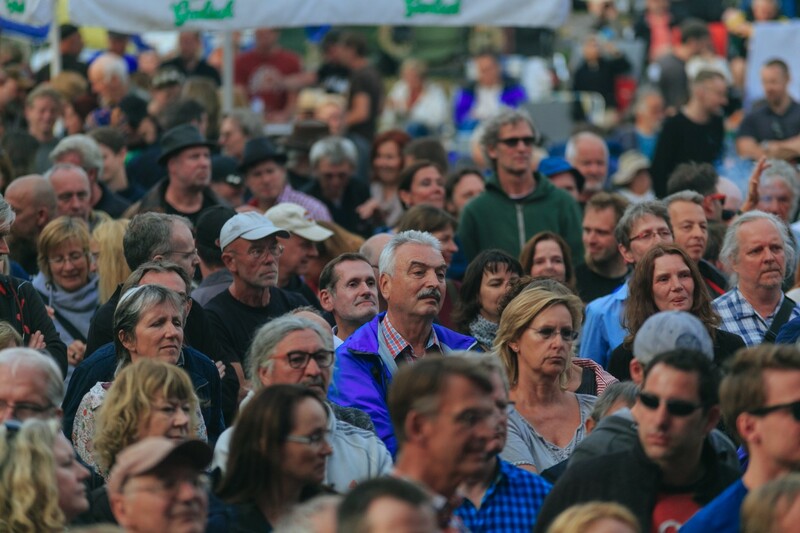 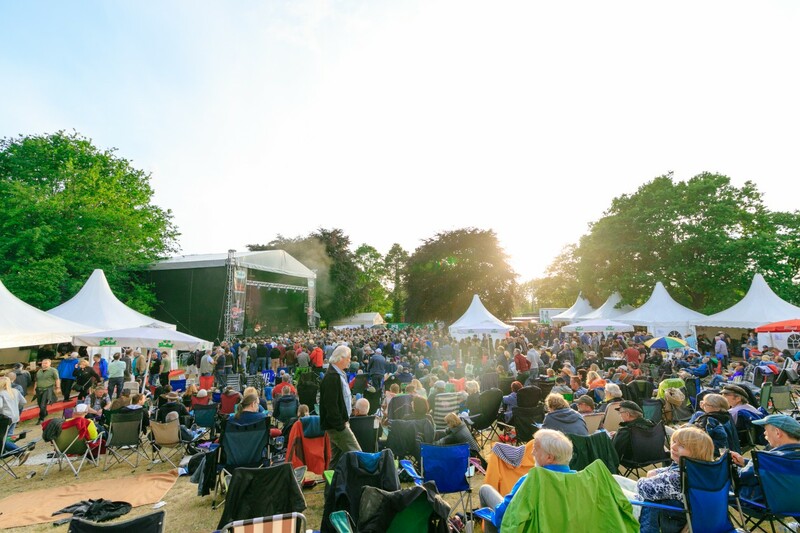 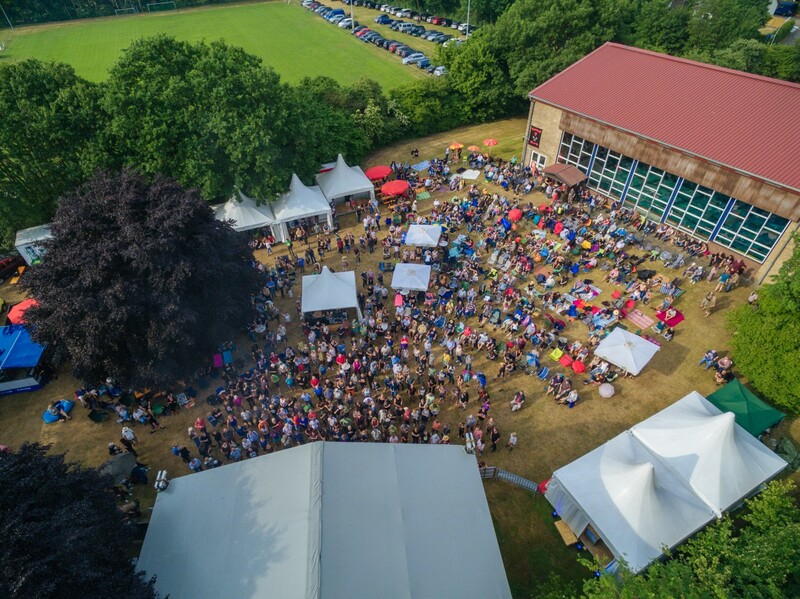 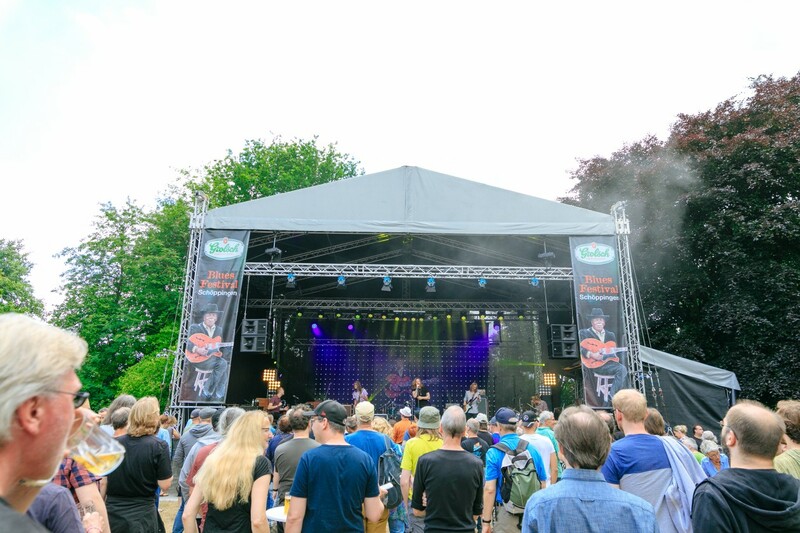 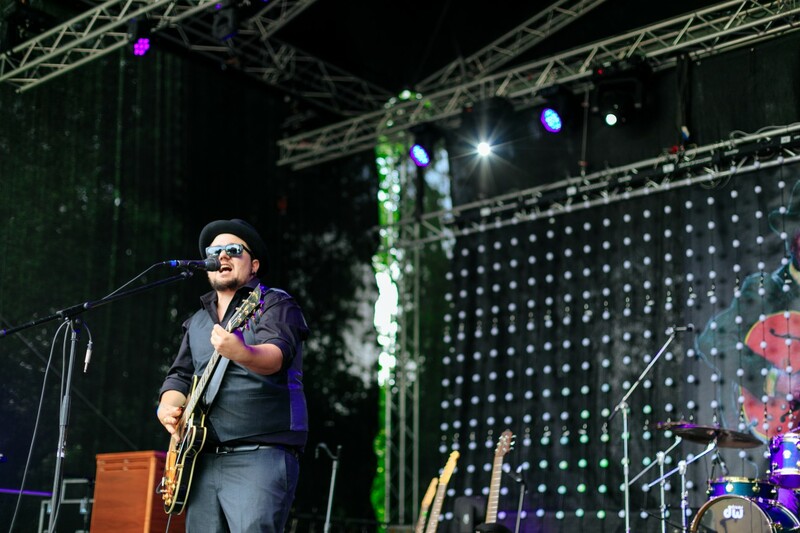 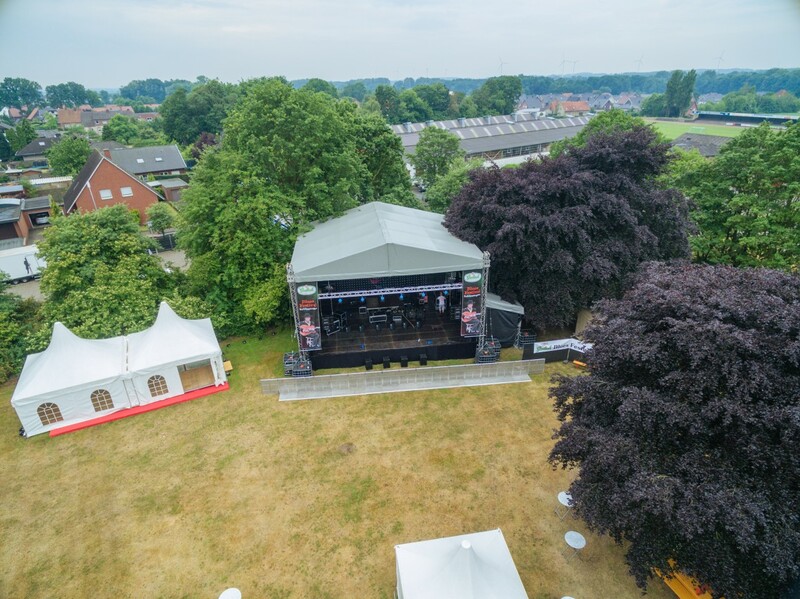 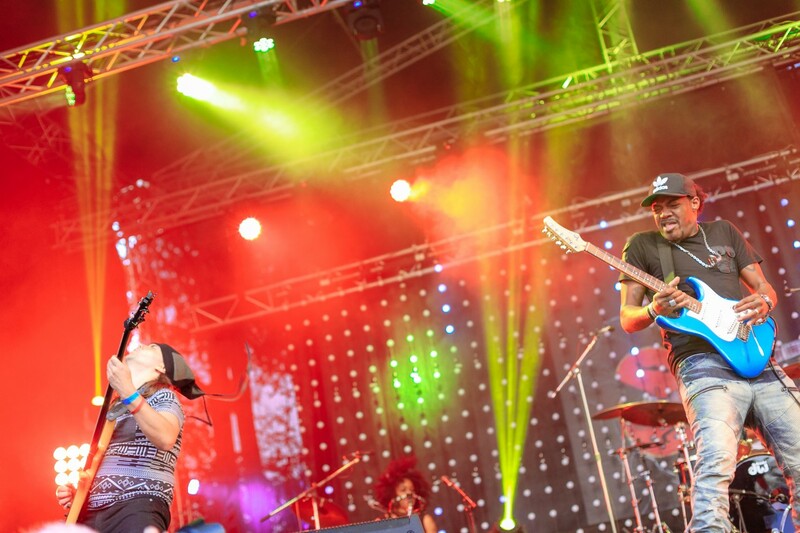 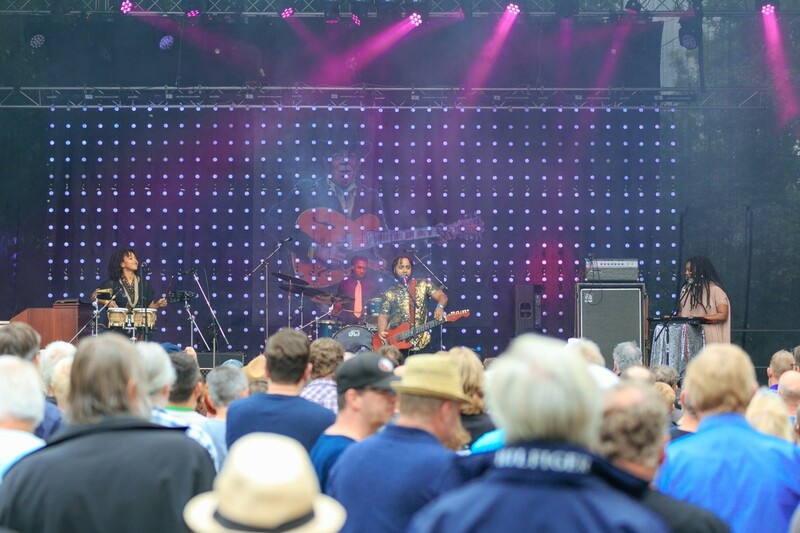 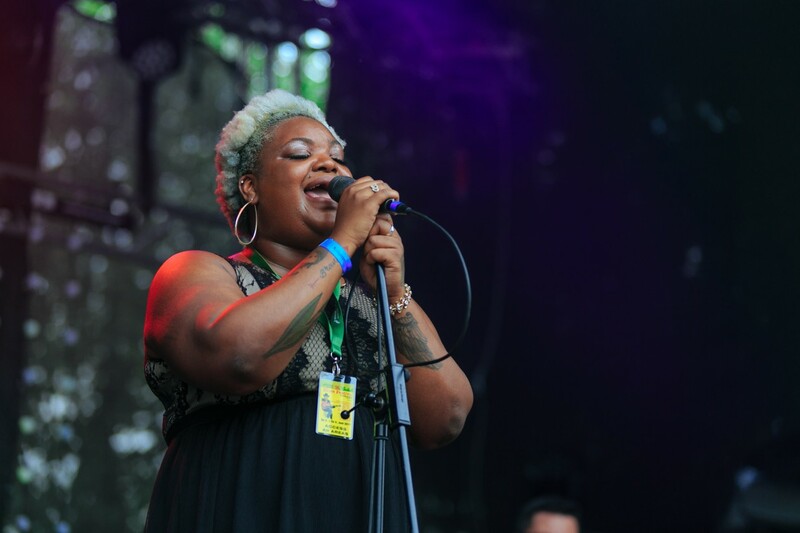 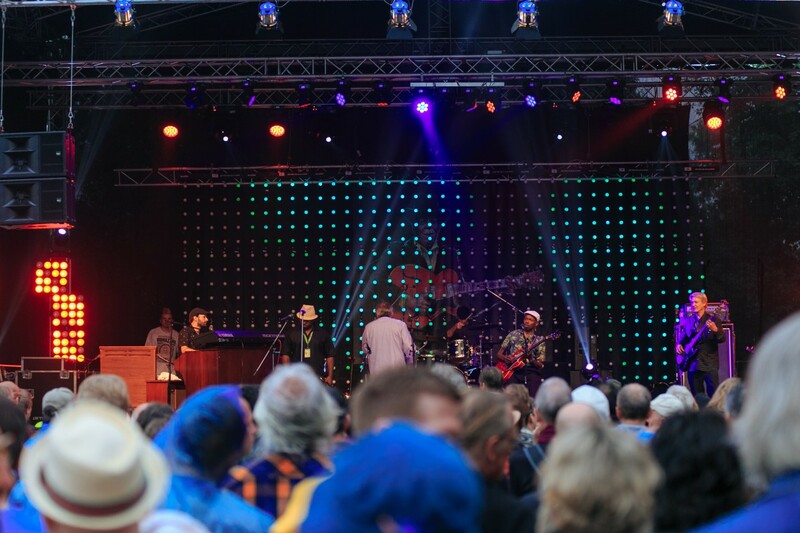 On Saturday 3rd and Sunday 4th of June 2017, the 26th annual Grolsch Blues Festival took place in Vechtebad, Schöppingen (Germany) and this year saw the highest number of visitors recorded. 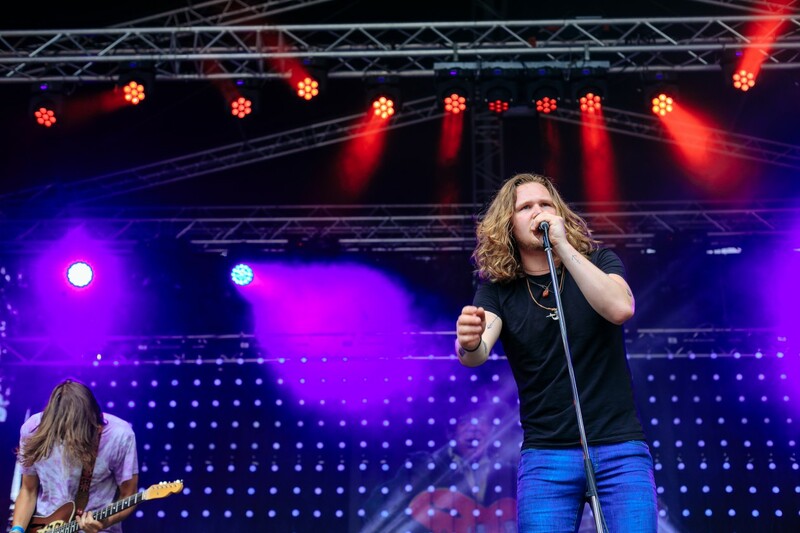 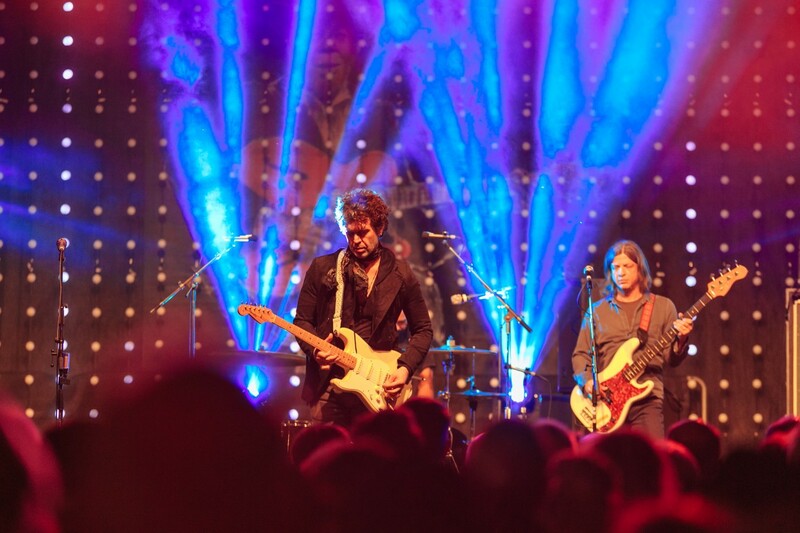 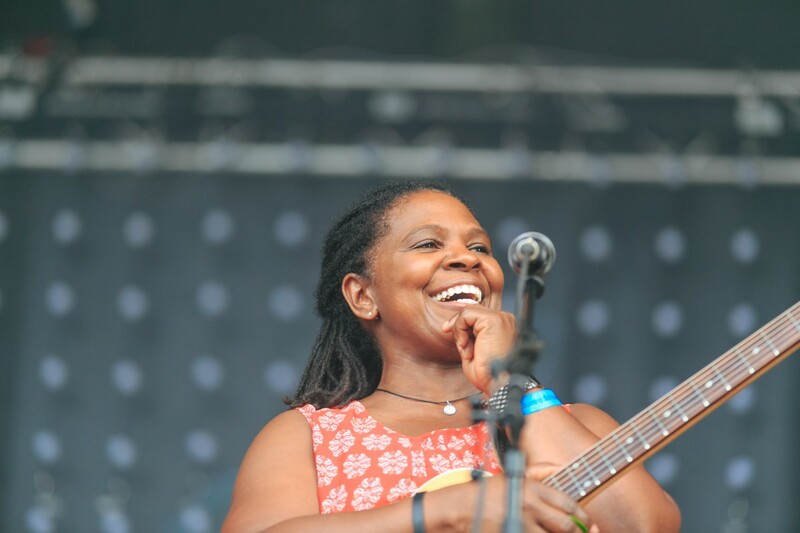 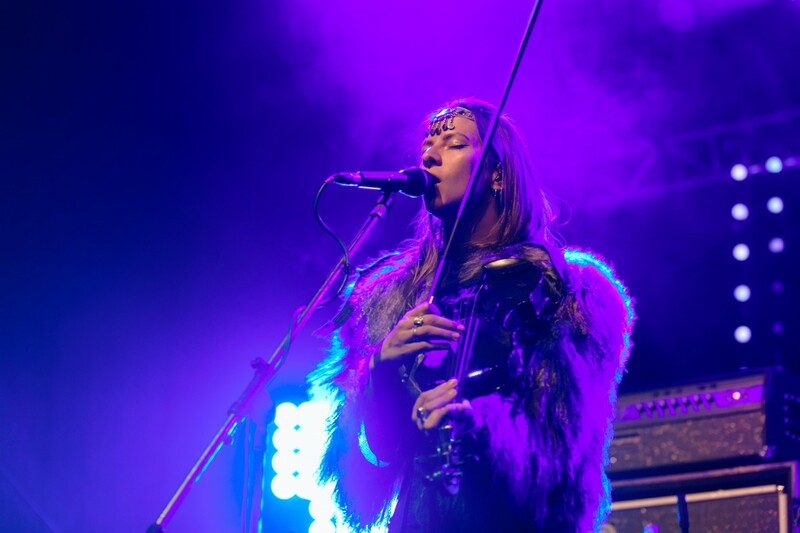 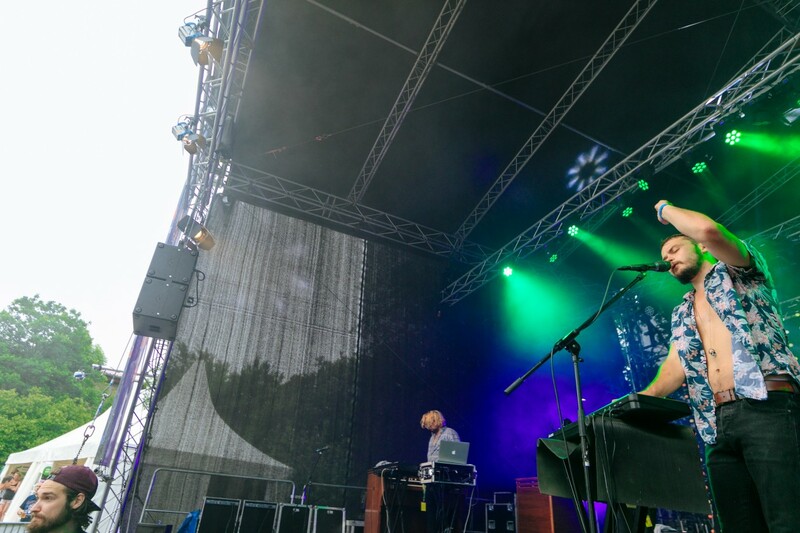 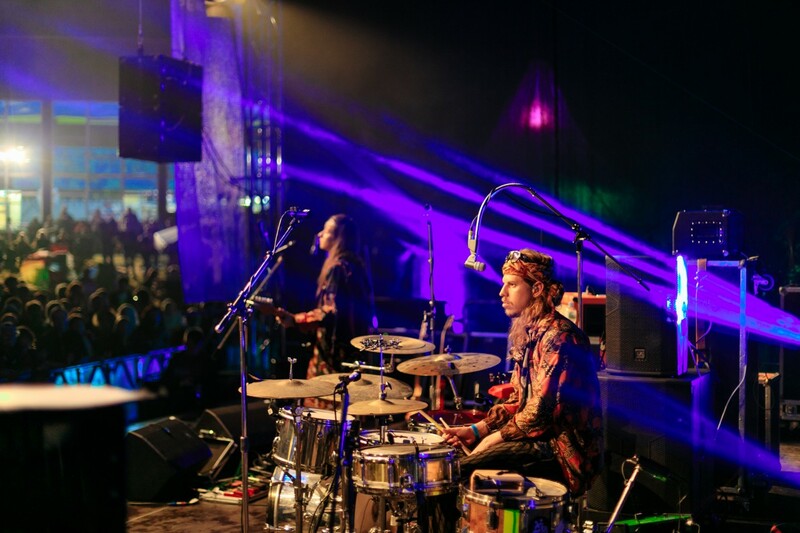 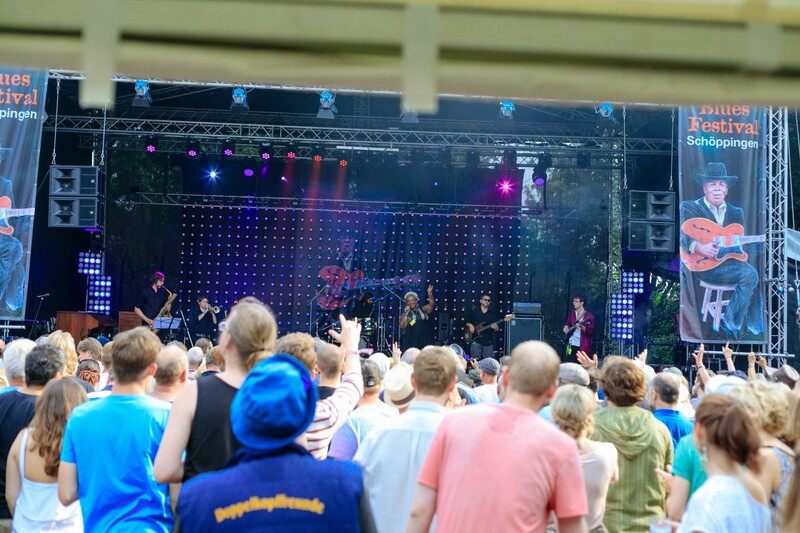 "It was a breathtaking festival with a great atmosphere," commented Richard Hölscher, organizer of the Kulturring Schöppingen, “I was really pleased with the course of the festival especially as we were a little bit nervous because of the different music styles“. 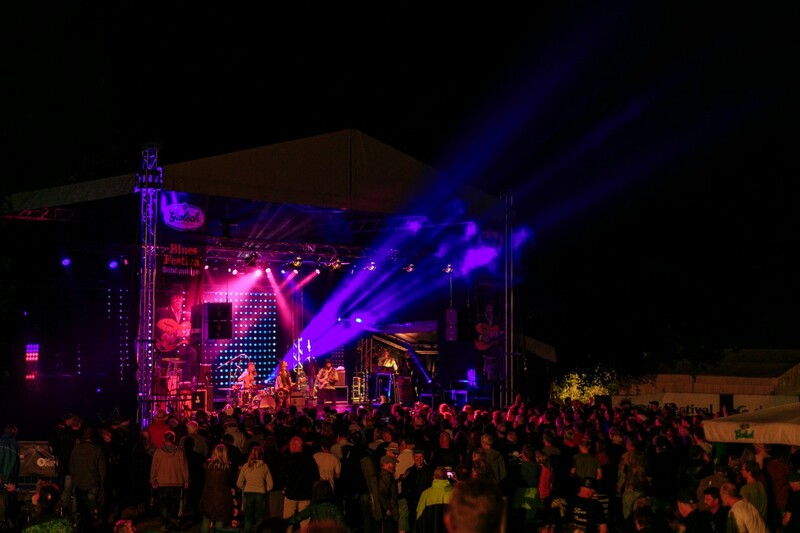 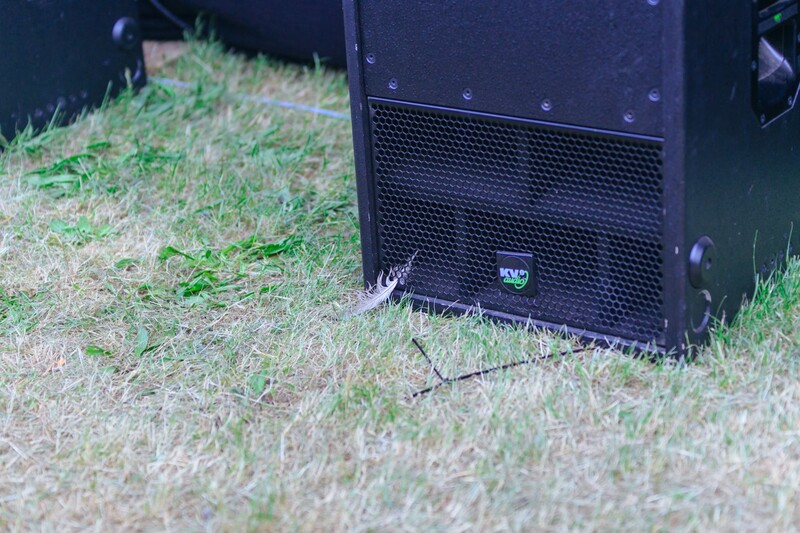 There needn’t have been any concerns as the record crowd numbers were blown away by the acts on show. 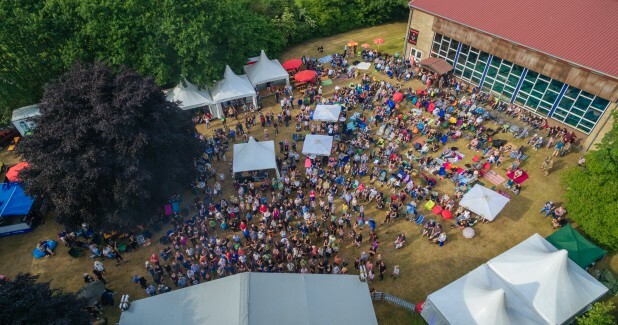 Even a violent weather outbreak couldn’t dampen spirits and hotel rooms are already being booked up for the festival in 2018. 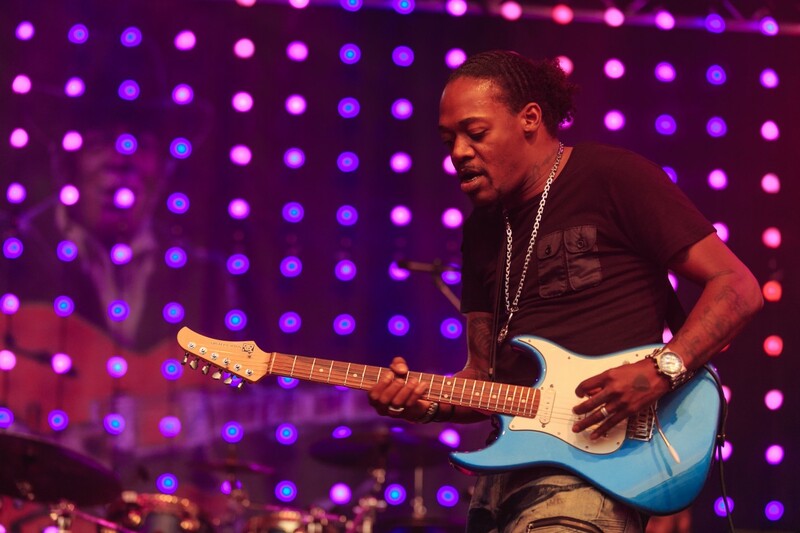 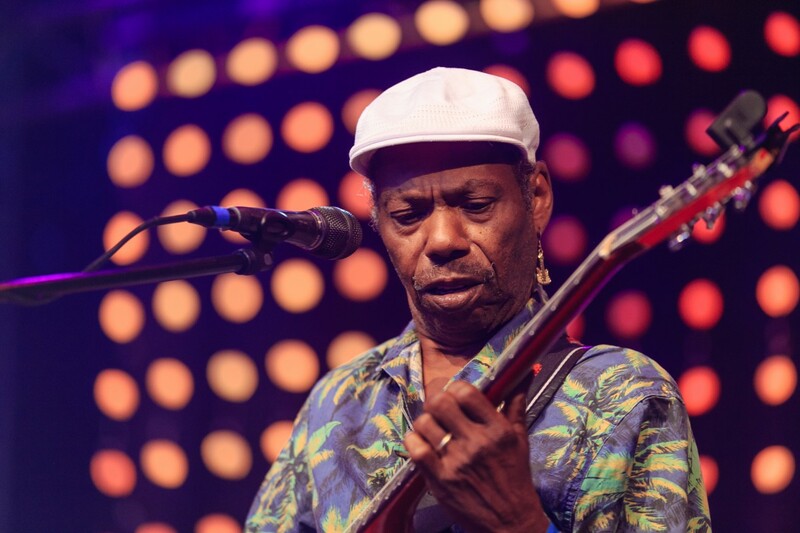 A colorful musical mixture of blues, funk, folk and psychedelic rock was offered to the music fans: Eric Gales, Doyle Bramhall II, Ruthie Foster, Grace Love, Indigenous, Walter Wolfman Washington & The Roadmaster, My Baby, Delgres, Future Thieves, Chubby Buddy, The Grand East ... to name just a few.